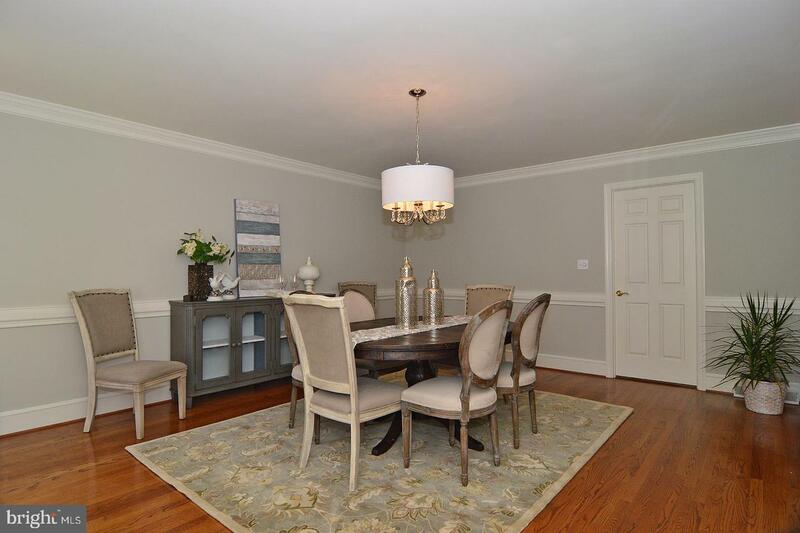 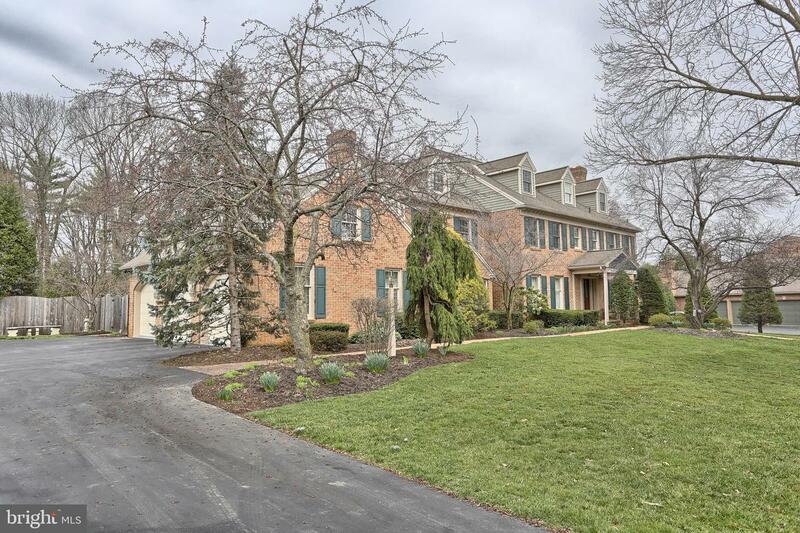 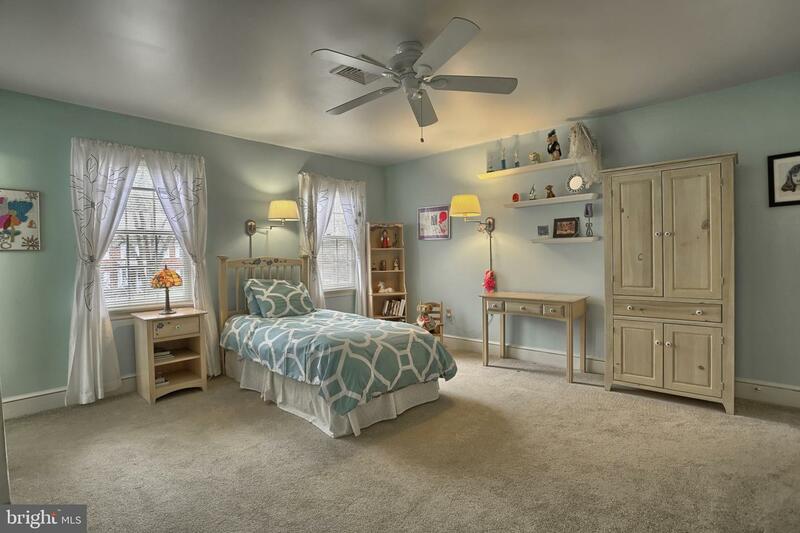 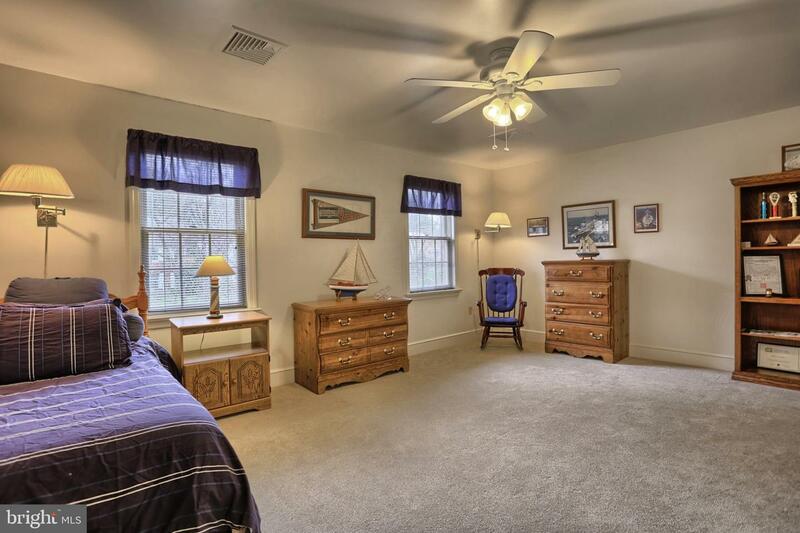 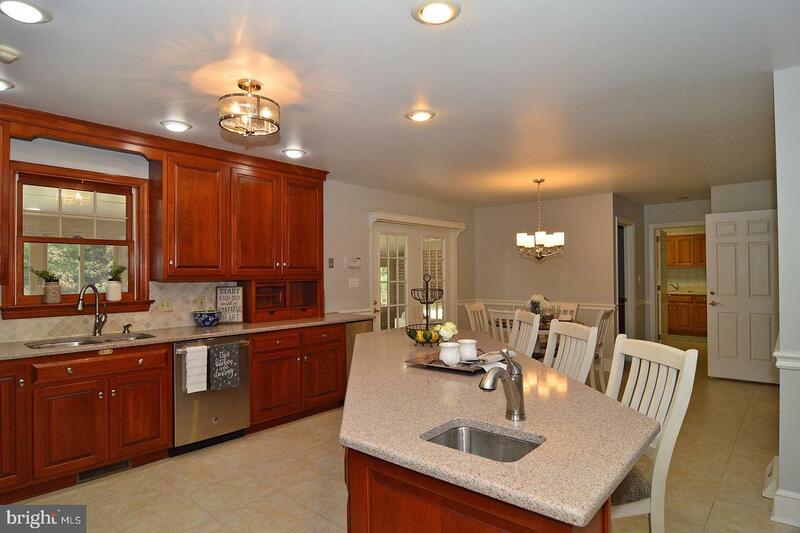 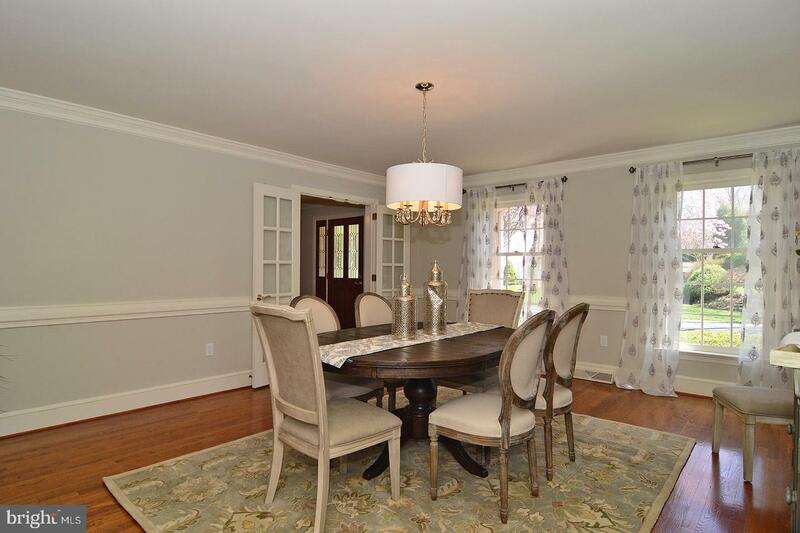 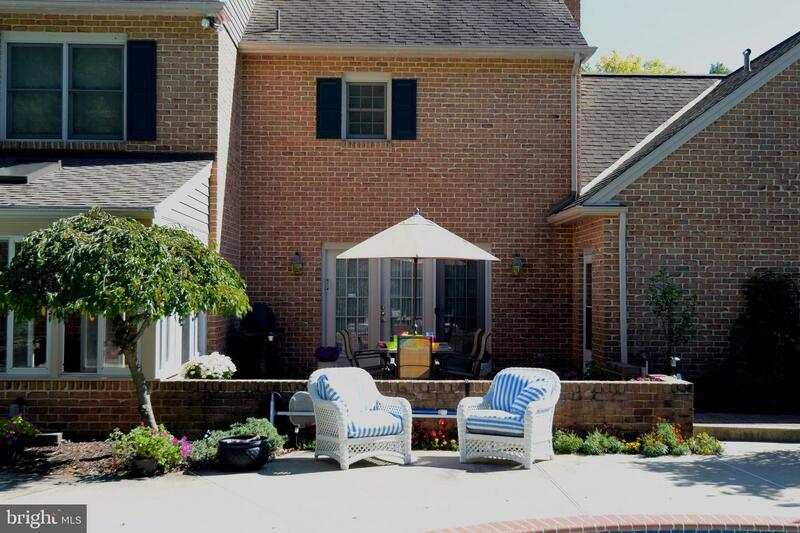 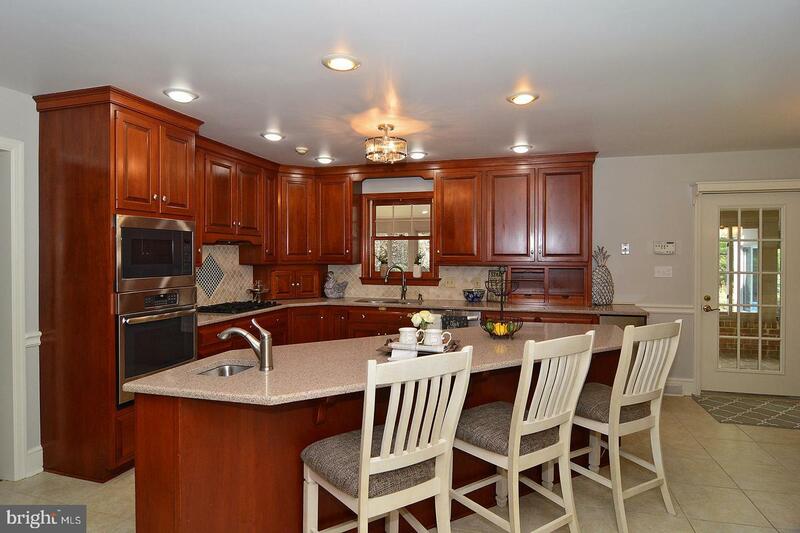 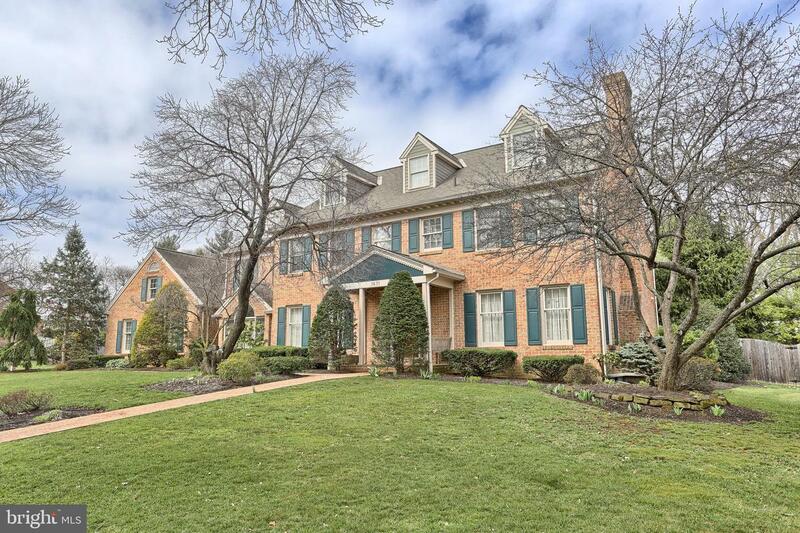 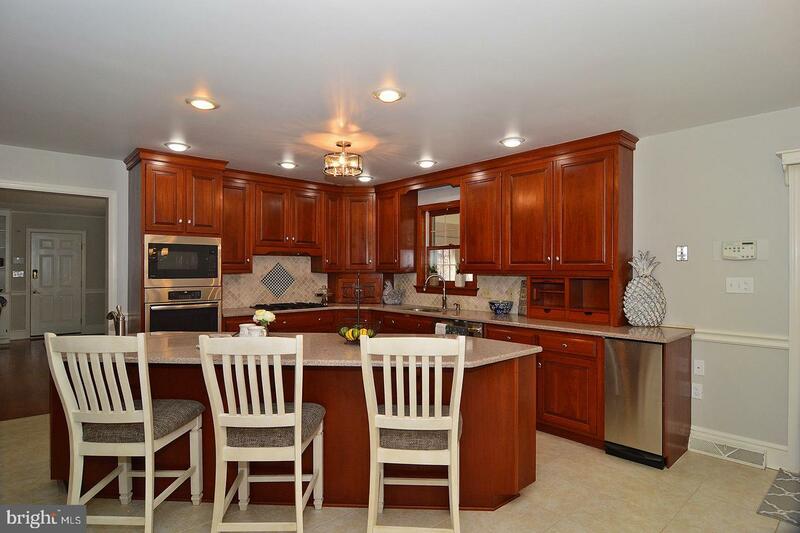 Come and explore this newly remodeled home in Wyomissing. 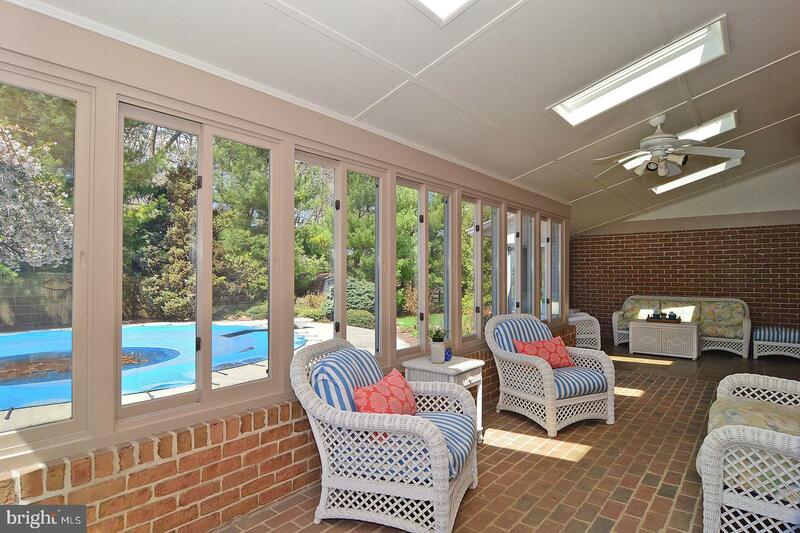 Contractors, roofers and decorators have just finished making this the home of your dreams. 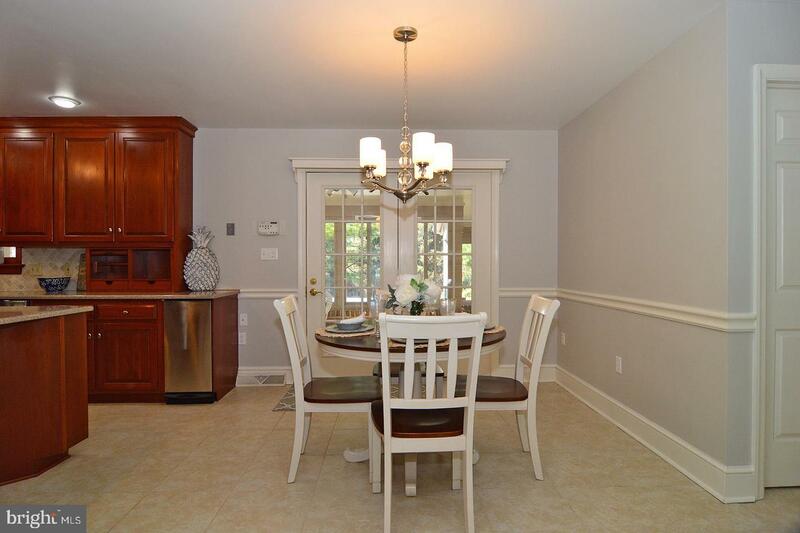 You'll find stylish fresh paint throughout the first floor. 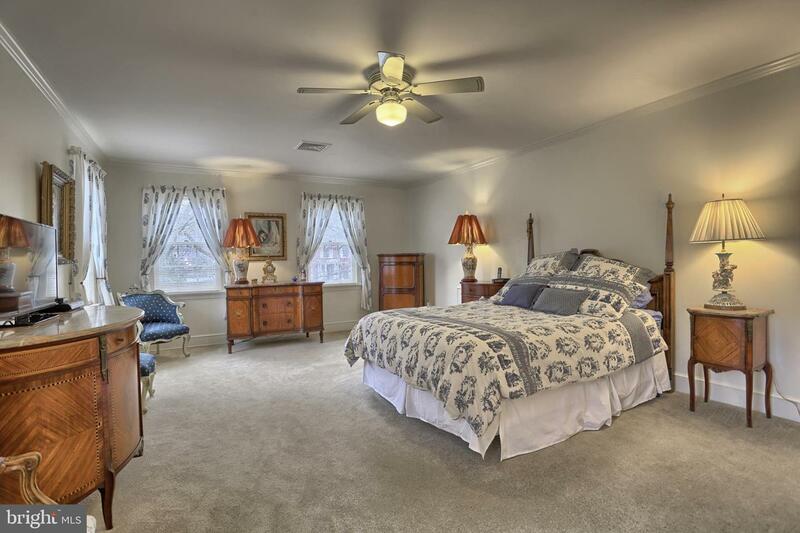 Cooking is a breeze in your well-appointed kitchen featuring new tile flooring, new stainless steel appliances, beautiful new lighting, lots of cabinets, quartz counter tops, a large kitchen bar with an additional small sink, tile back splash, trash compactor, and a large breakfast room with French doors. 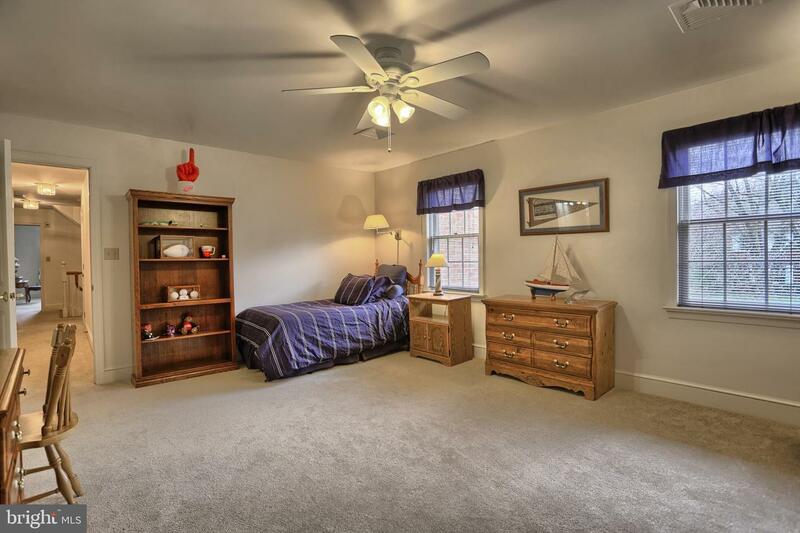 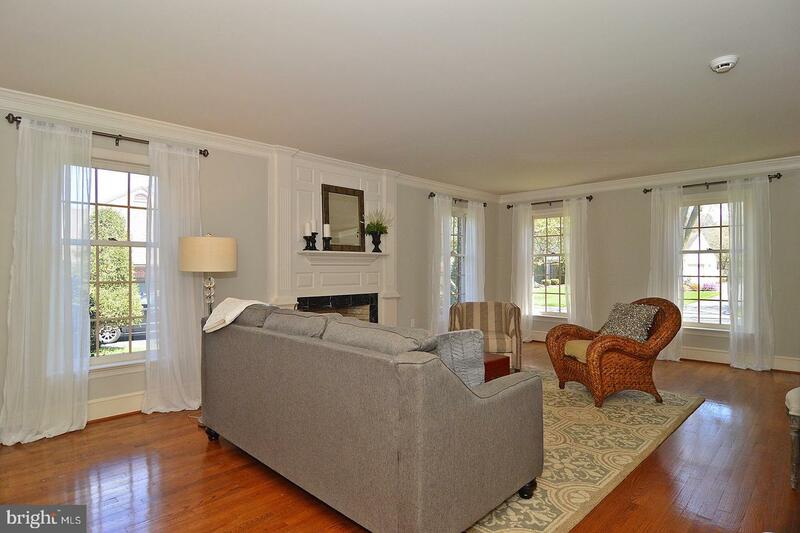 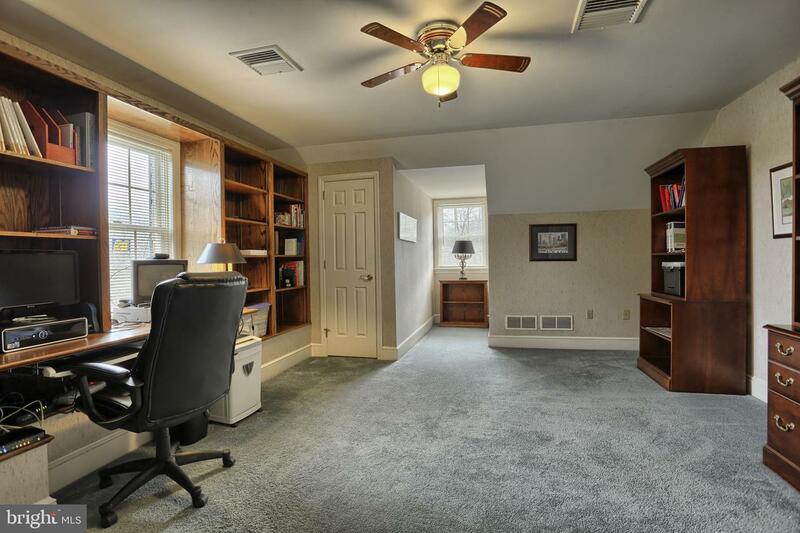 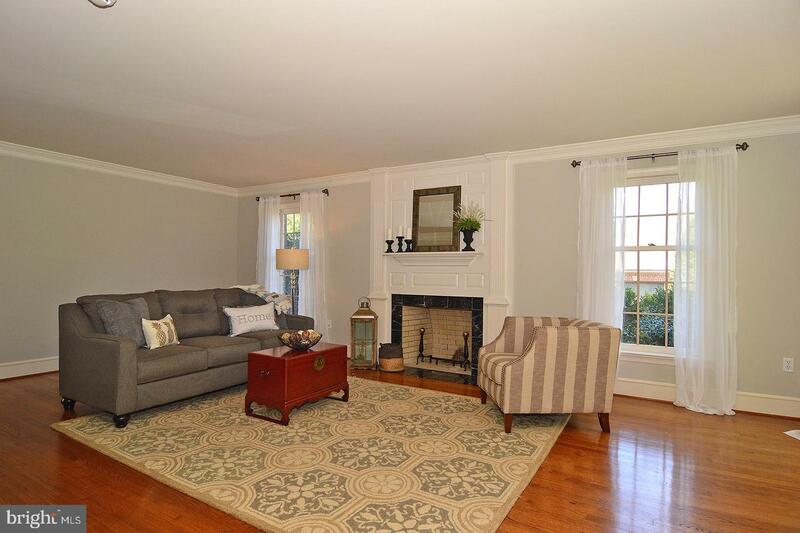 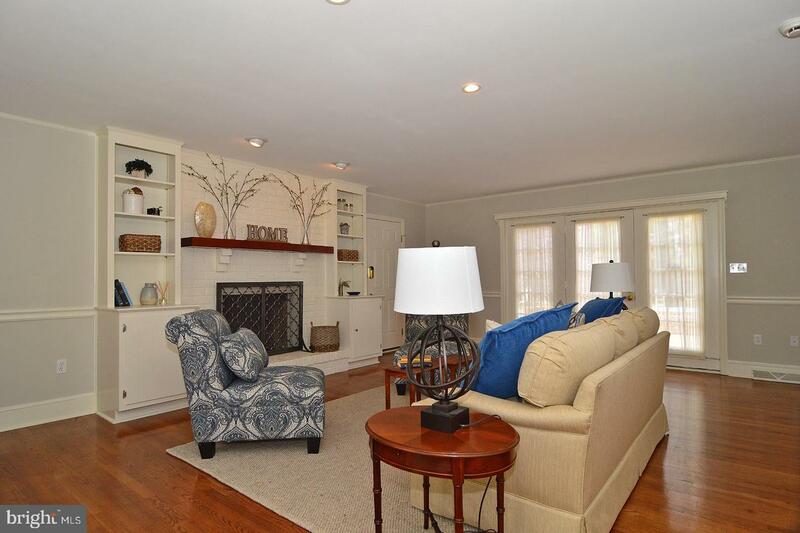 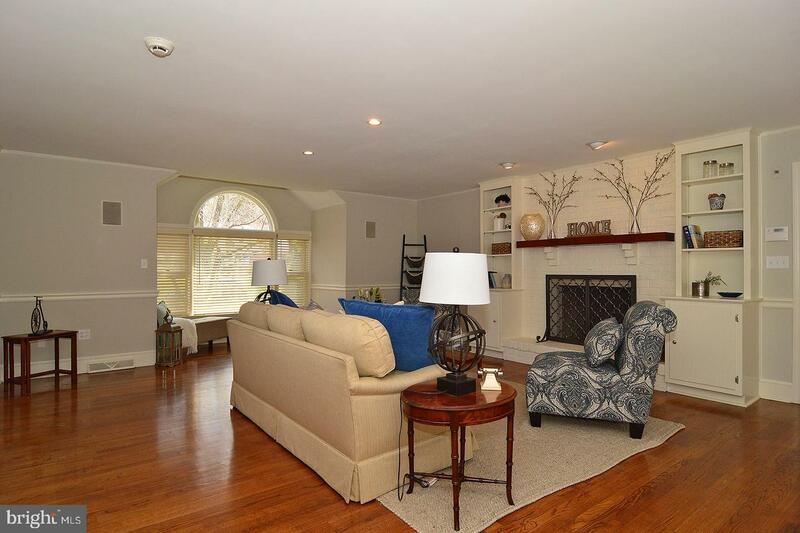 There is also a first floor family room with a modern brick fireplace, built n bookcase and a sunny alcove. 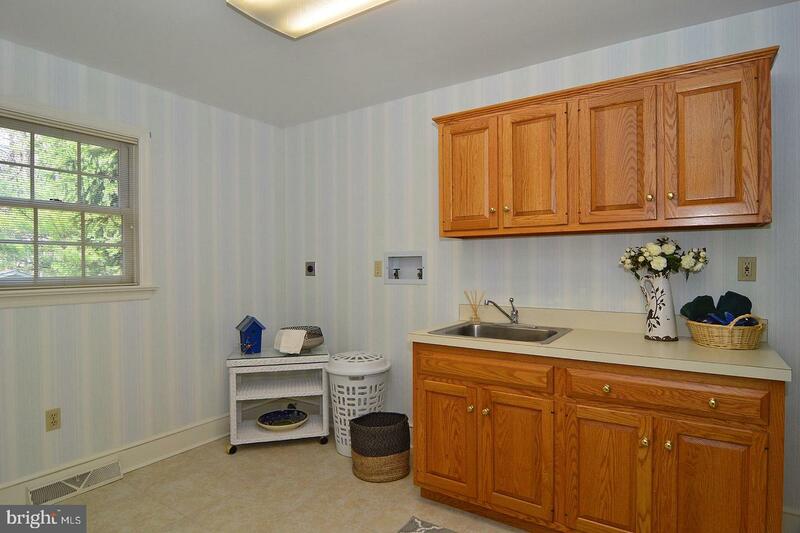 Large laundry room and bath with easy pool access are also on the first floor. 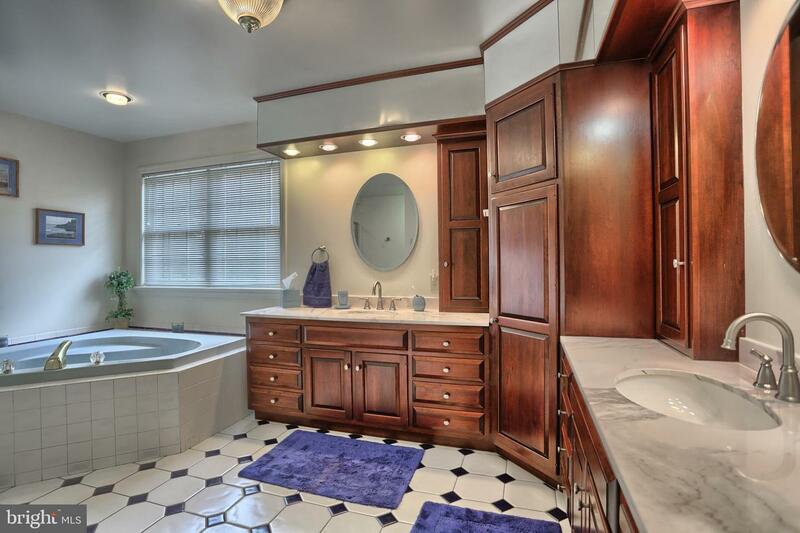 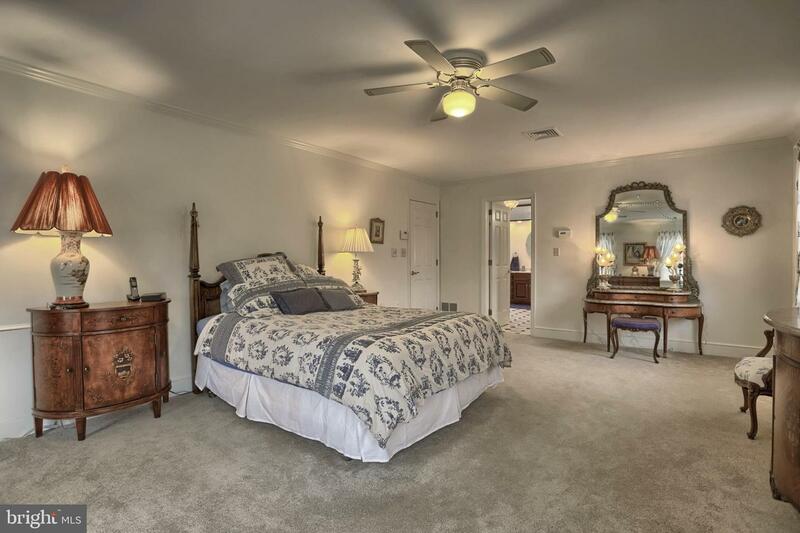 Your amazing master suite has large walk in closet and master bath features a whirlpool tub with a garden window, nice cabinetry, oversized shower and new vanity tops. 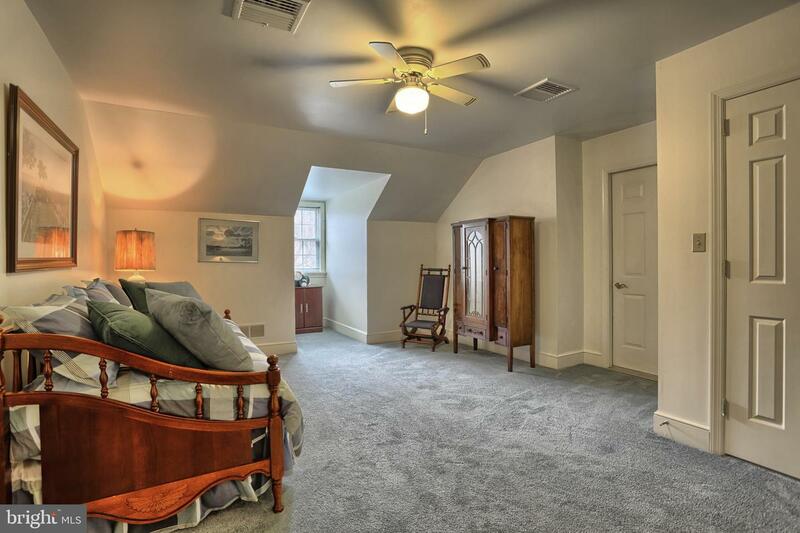 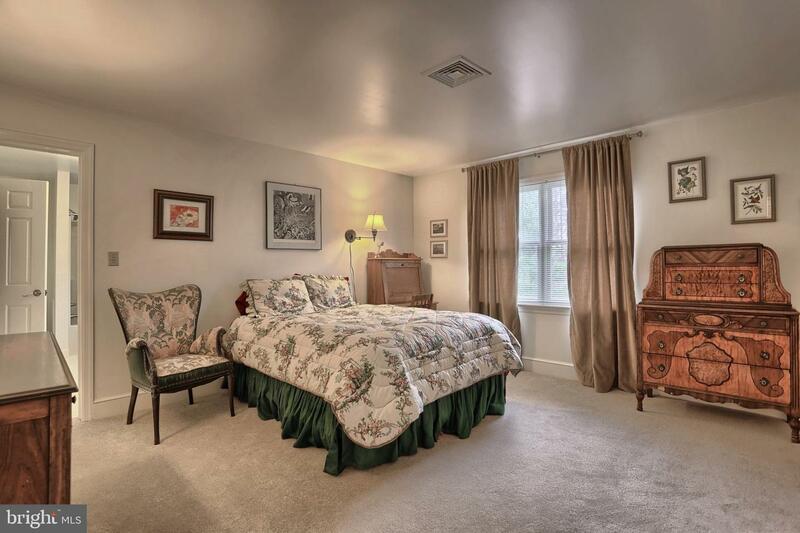 Second floor also has 3 more spacious bedrooms each with a bath Going up to the 3rd floor you will find another nice sized BR and bath, large office with built in cabinets and bookcase and a huge walk in attic storage area. 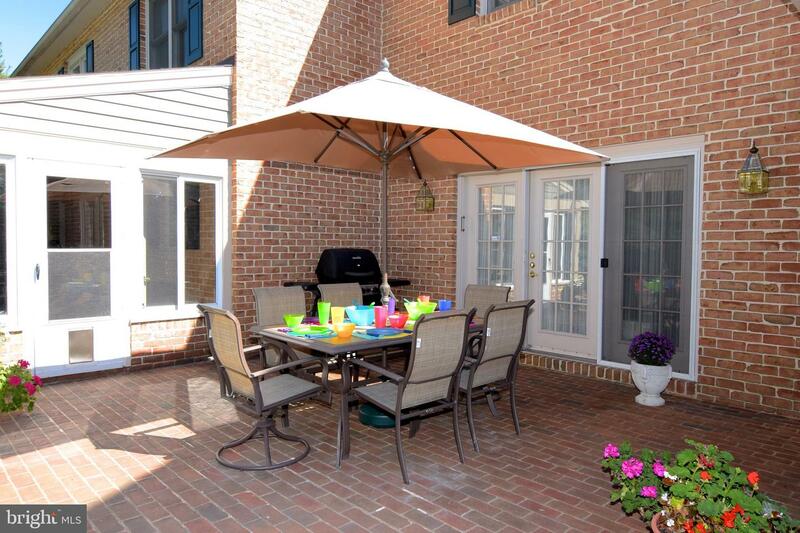 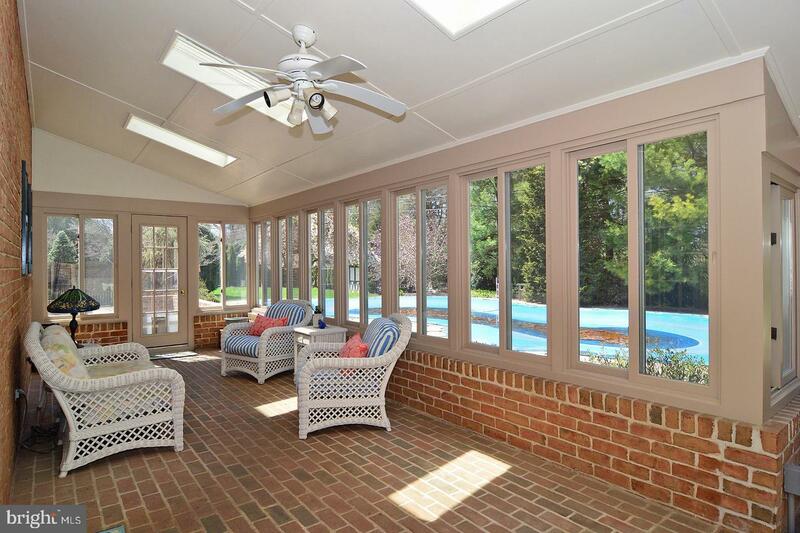 Your sunroom is ideal for relaxing or entertaining as this leads to your spectacular brick patio. 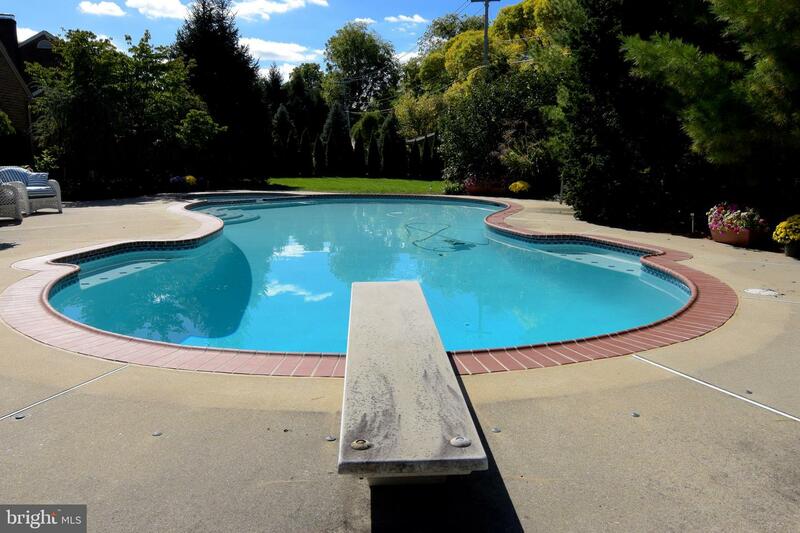 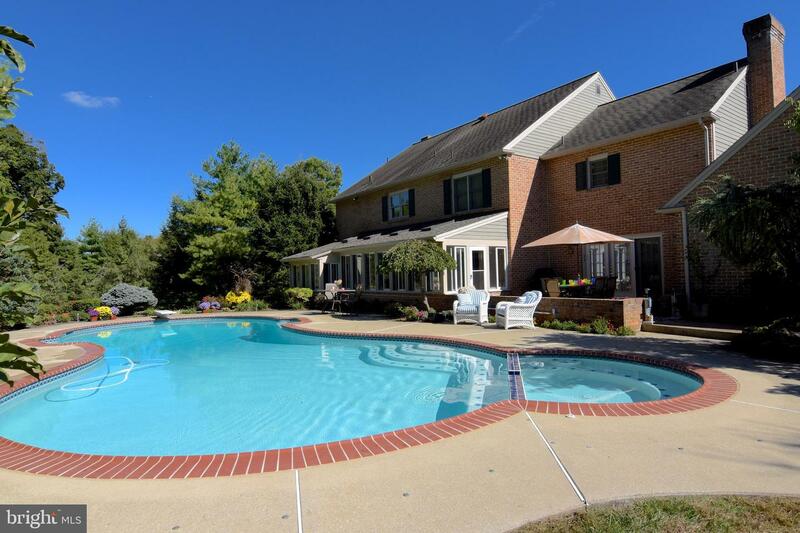 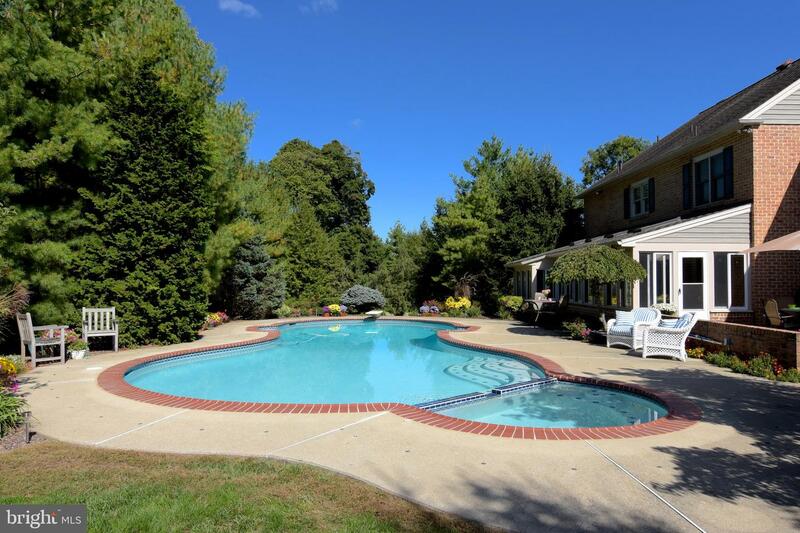 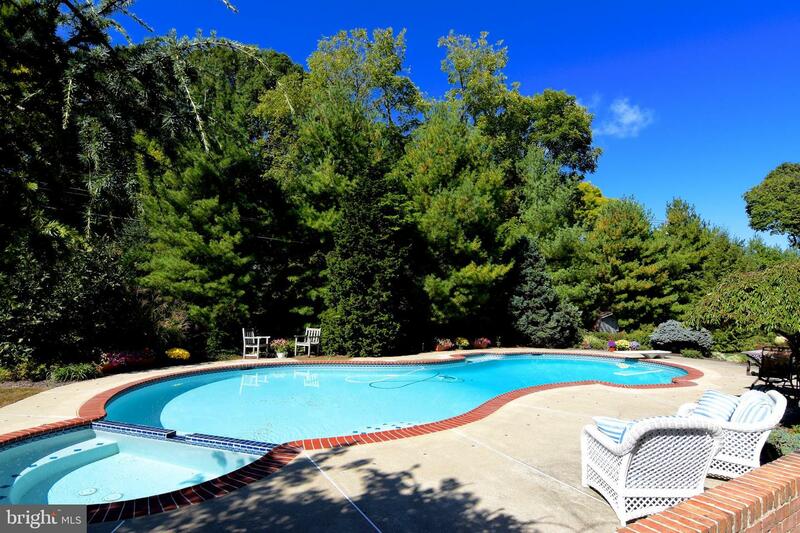 Summer picnics and memories will be made as you enjoy in-ground pool with a muscle soothing whirlpool area, all surrounded by a beautiful yard. 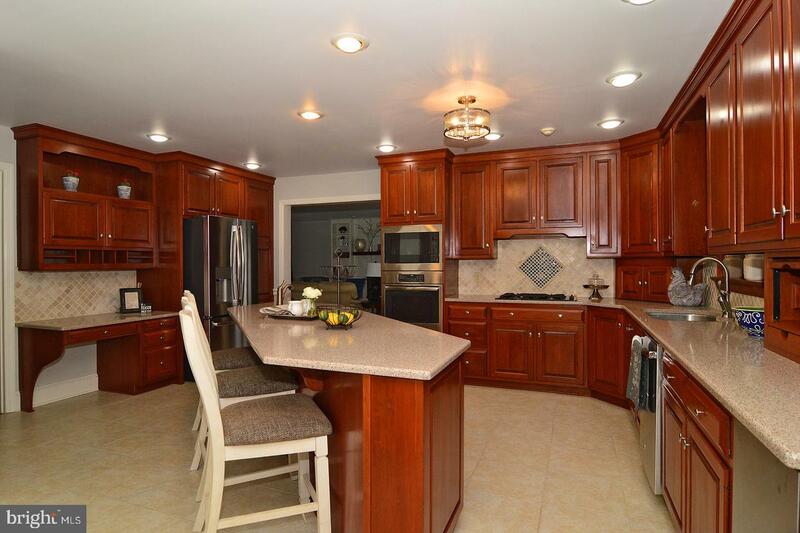 To complete your home enjoy a newly remodeled finish lower level. 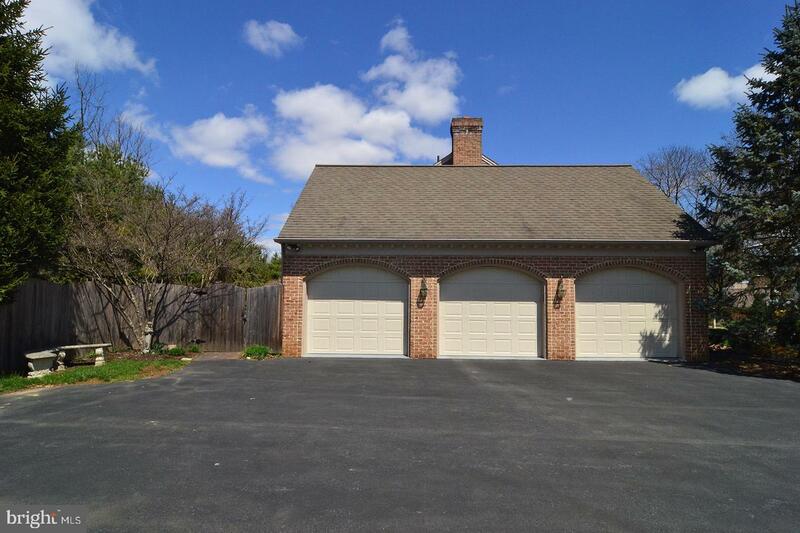 3 car over-sized garage, 3 year old two zone heating, 2 water heaters, 2 zoned electric box with surge protector, intercom, security system central vac, radon system and oi much more, Welcome Home !